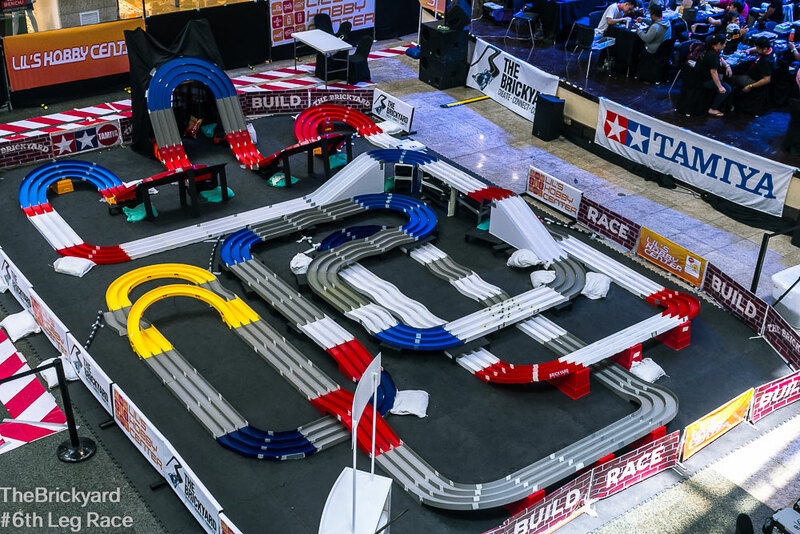 The popularity of our exciting Mini 4WD knows no bounds in Philippines at the moment, as evidenced by the pictures on this page. 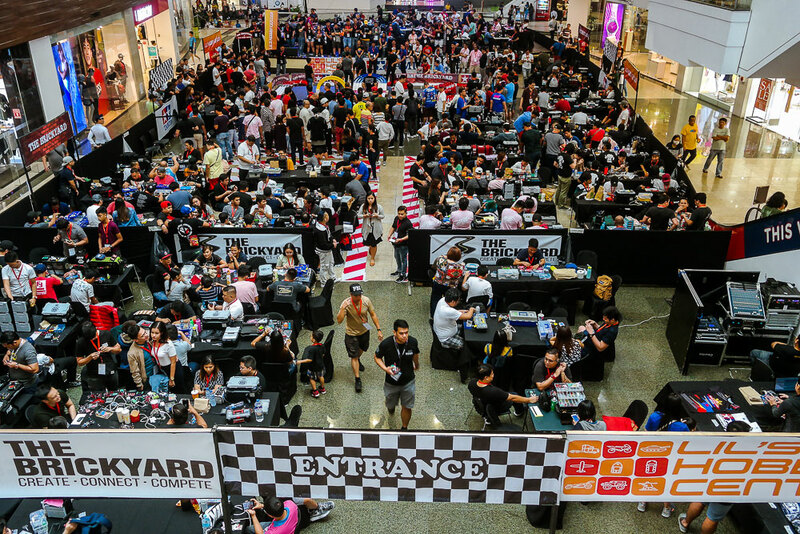 They were taken at an event held at The BrickYard, a dedicated Mini 4WD shop in Manila which holds a number of regular races and can attract attendances of up to 600 racers, and over 2,000 people in total when adding in family and friends come to cheer them on! 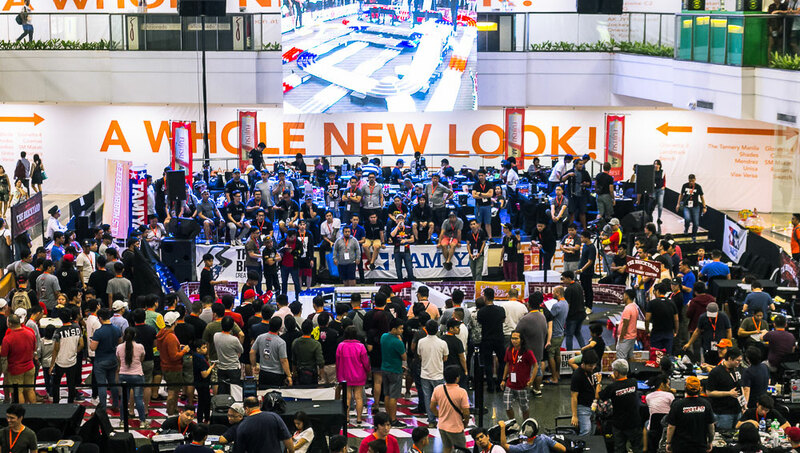 This June 22 and 23 will see the holding of the Tamiya Mini 4WD Asia Challenge in the Philippines, with the winners of various official regional races gathering for a festival of Mini 4WD fun. 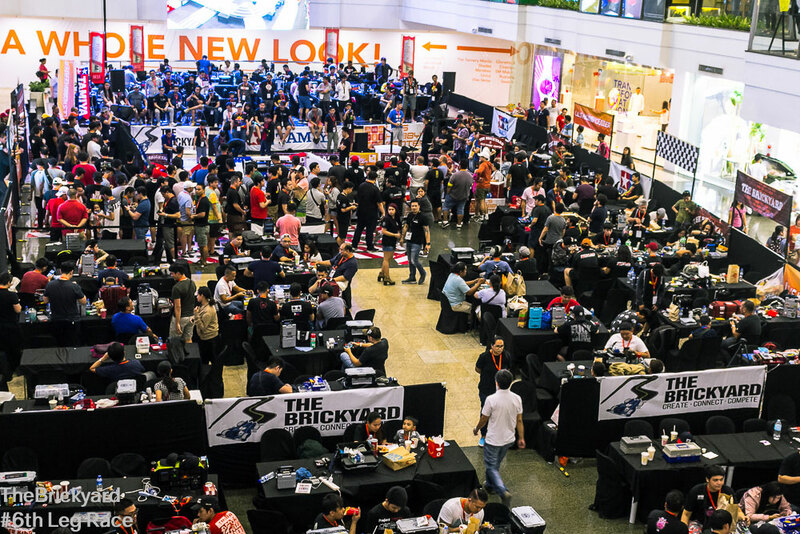 Mini 4WD is truly hot in the Philippines and across Asia! Click here to visit The BrickYard page on Facebook. Information is correct as of April 9, 2019. Specifications are subject to change without notice.